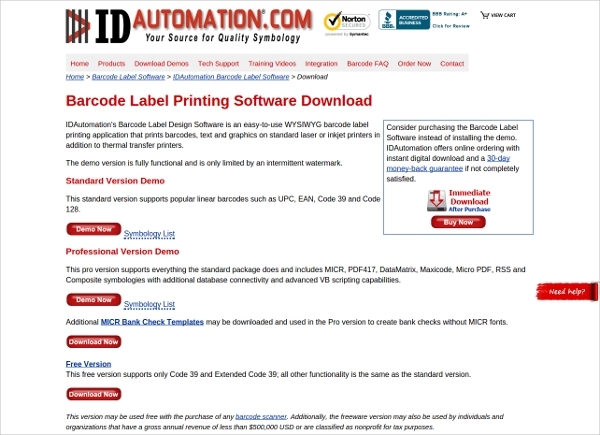 Barcodes are representational codes in the form of images and generally constitutes alphanumeric or numeric text when decoded. 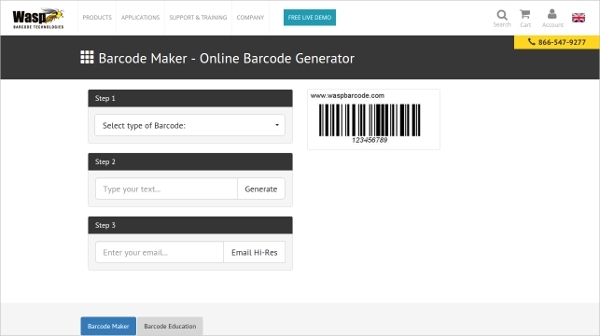 Barcodes help businesses track products, inventory, production, documents, packages etc. 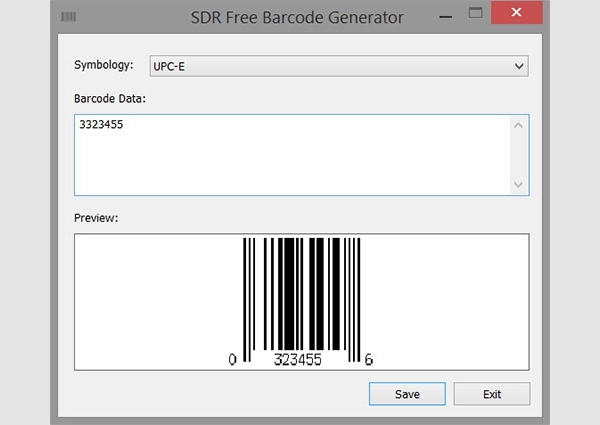 and advanced labelling through barcode generator software, it is possible to create, simple as well as complex labels with intricate designs. 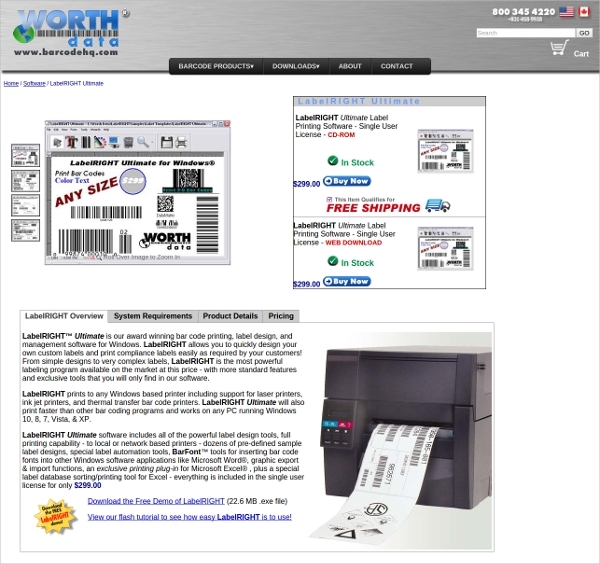 These software are a great value need to design compliance labels and satisfy industry standards. 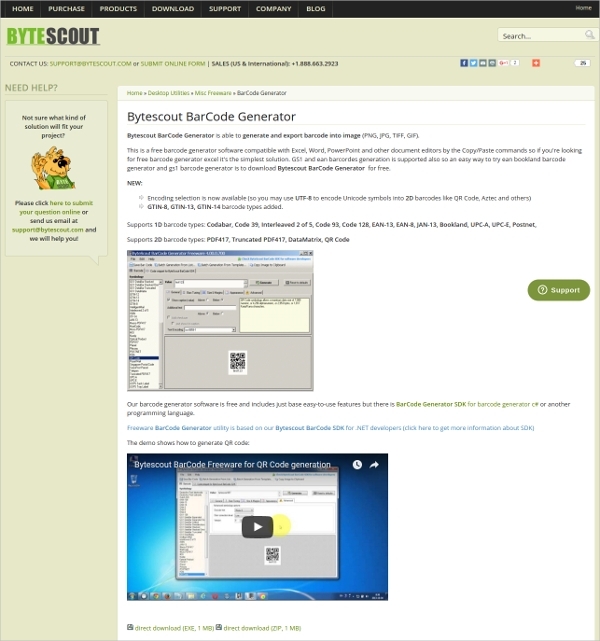 a light weight software; hence occupies less memory can resize image, customize image colours, add text etc. 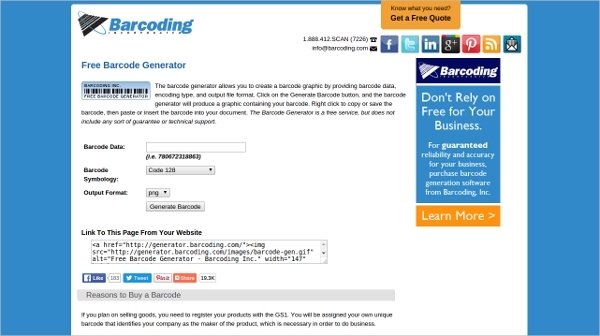 All the above mentioned software is used for generating barcode with image preview features. 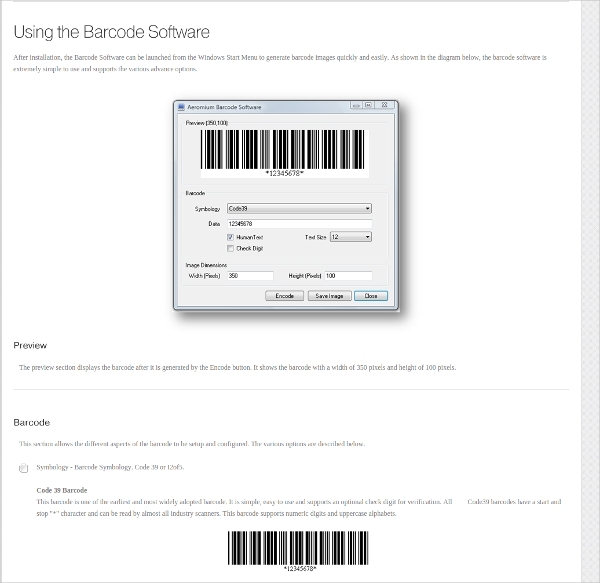 They create barcodes which support multi dimensional features as well as the industry standard barcode categories.